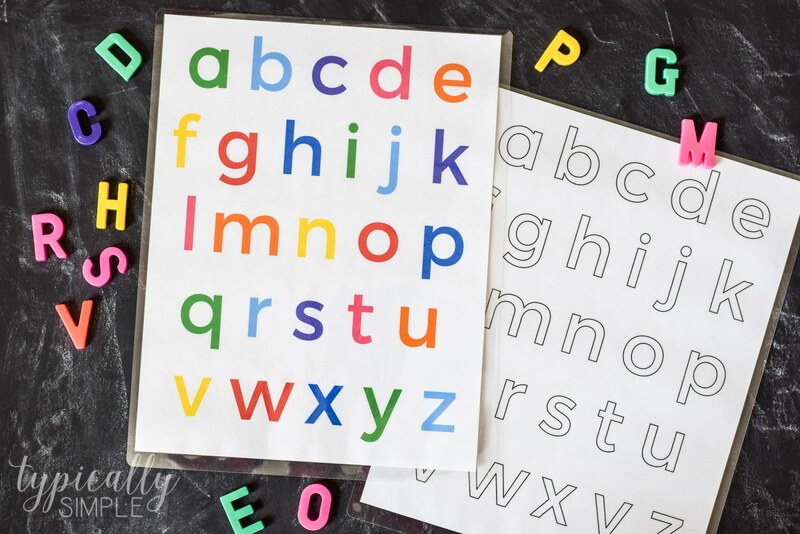 Use this free printable of the lowercase letters to help build letter awareness through alphabet activities, matching games, and more. A few summers ago, the little guy started showing interest in letters and shapes, so I put together a learning activities binder to store some laminated printables that I made. 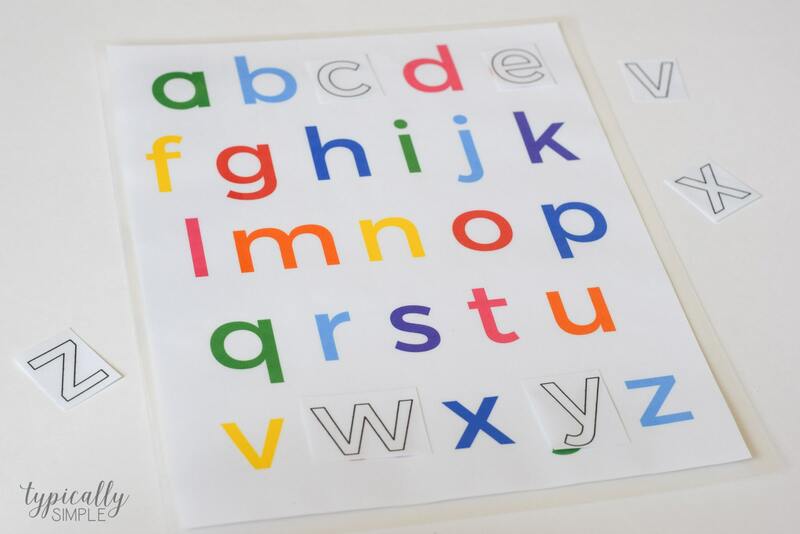 Since then, there have been lots of comments and requests for a printable that included lowercase letters. Well, I am happy to announce that it’s finally here! 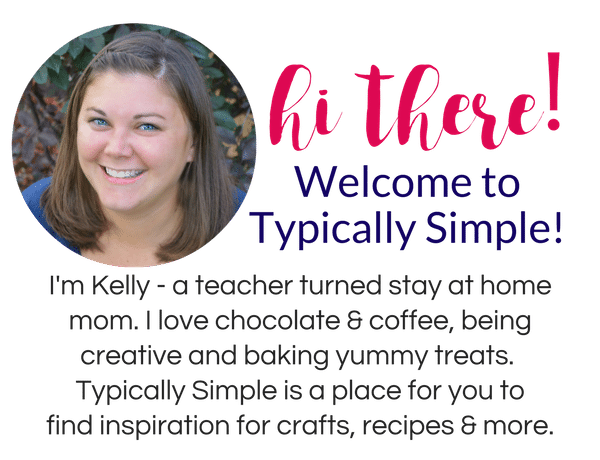 This time, not only did I include a colorful printable with all of the lowercase letters, but also a black line copy that can also be used for lots of activities, too! Plus making these new lowercase letter printables gave me an excuse to use my laminator that I absolutely love for projects like this. 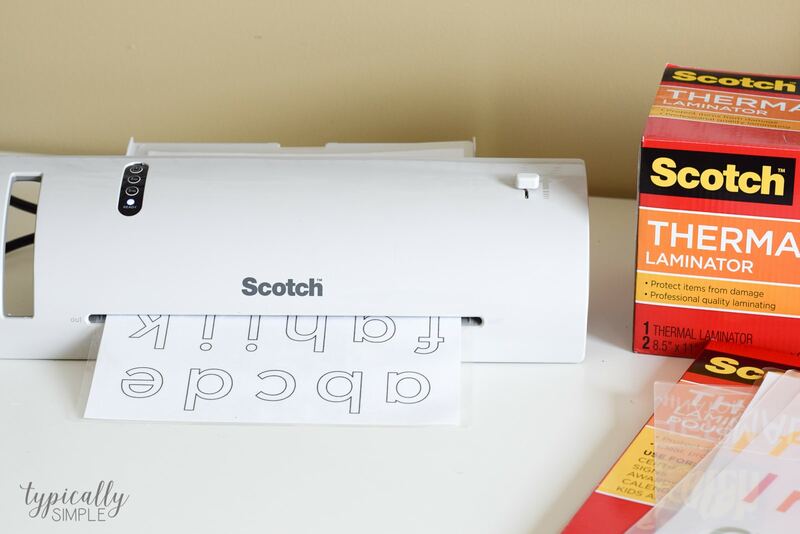 Just make sure to stock up on the laminating pouches because once you start, you will want to laminate all the things! And something awesome that I found out after laminating all of the printables, is that you can actually cut apart the letters and both sides stay laminated! So many times when I’ve used a different type of laminator and cut things out, one side ends up peeling off. Definitely did not happen with this machine! One of the activities we did was lowercase letter matching. I cut apart the black line alphabet printable and those became the matching pieces. 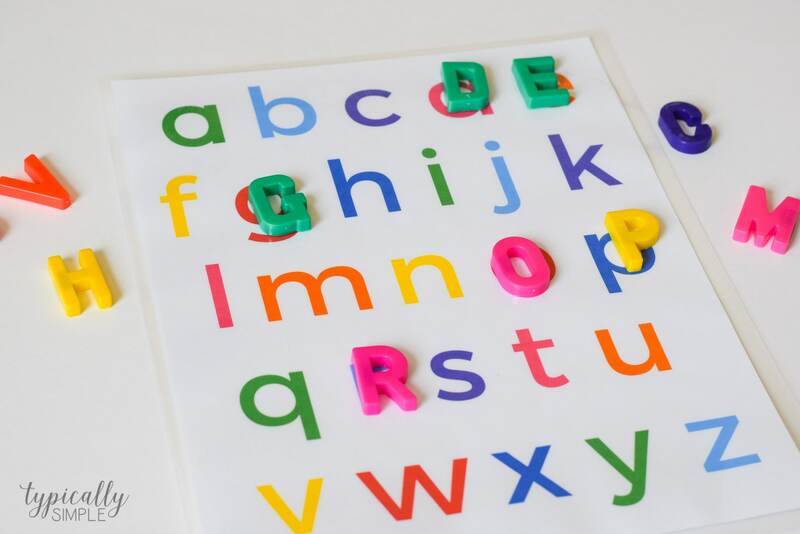 A simple way to start off with learning the lowercase letters, their names, what they look like, etc. 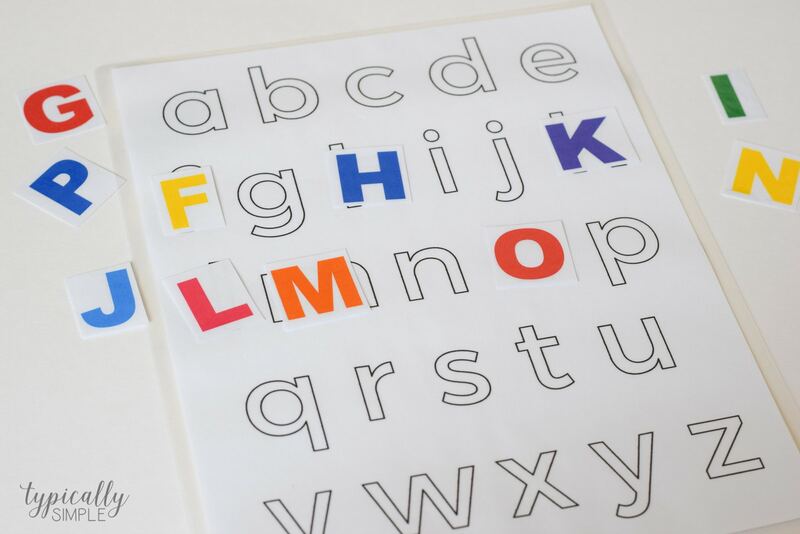 You could also do a similar activity, but use uppercase letters as the matching pieces to start to build that connection between the two types of letters. And another fun idea for the black line letters is to play a sort of bingo game. Since these sheets are laminated, it’s easy to use dry erase markers on them and then wipe clean. 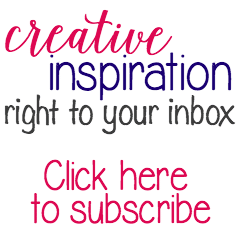 You could call out letters for the kiddos to color in. Or to make it more of an independent activity, the kids can pick a letter card and color in the matching letter on the sheet. 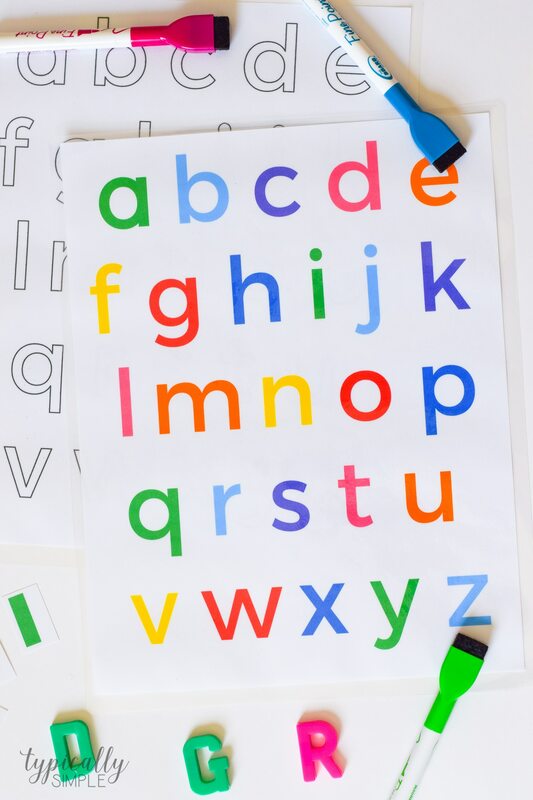 To make it even more challenging for your little learners, you can do a mix of lowercase and uppercase letters. 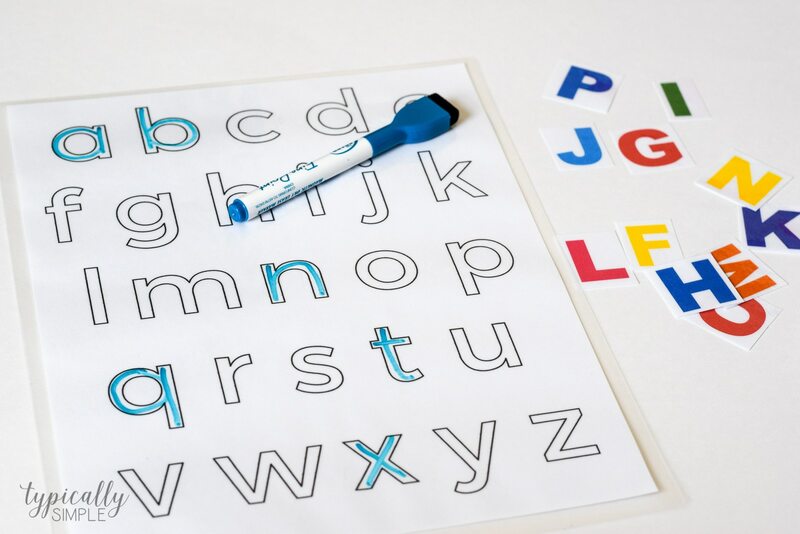 The kids can also practice writing the letters by tracing each one using a dry erase marker. Then just wipe it clean with a paper towel or baby wipe. 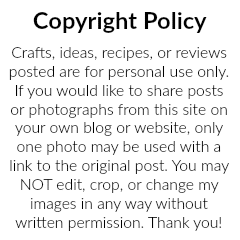 The following are affiliate links. As an Amazon Associate I earn from qualifying purchases.